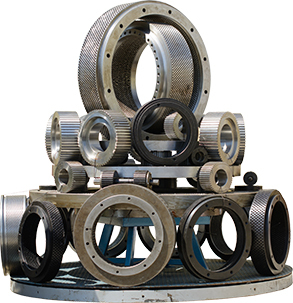 Smepro is specialized in outsourcing and delivery of high-quality industrial forgings and castings. Smepro collaborates with factories all over the world that manufacture industrial castings and forgings in every type of steel and according to the existing standards. Of course completely to customer specification. By combining the craftsmanship of the ancient handicraft with the use of advanced equipment and efficient production processes, Smepro can manufacture the most complex products according to the strictest standards. 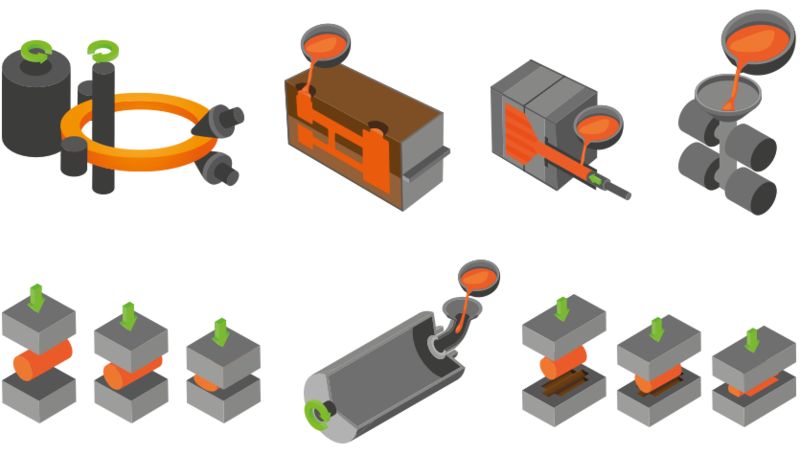 Every industry uses steel parts. Smepro supplies parts to a variety of industries. To give you an impression, we devide these industries into five sectors. The parts that Smepro supplies are used all over the world. Smepro’s customers are located mainly in Europe, North America, South America, the Middle East and Asia. 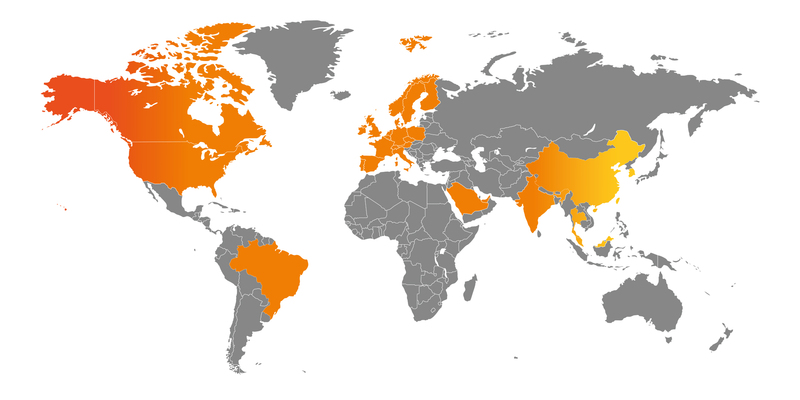 Production locations of Smepro are located in Europe, North America and Asia. 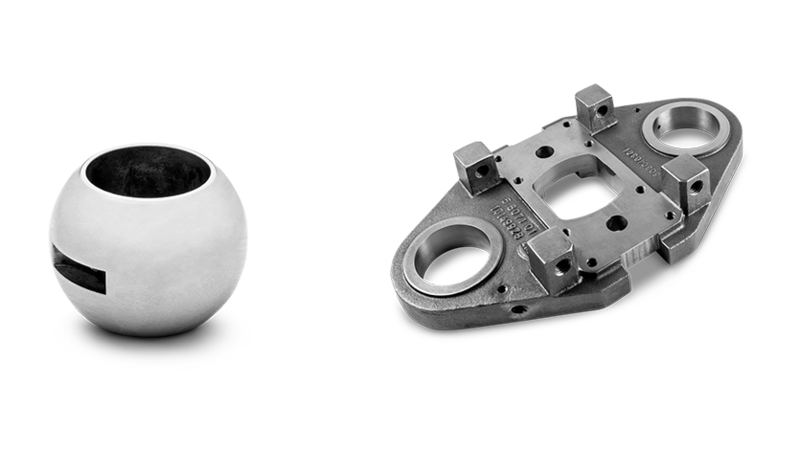 For decades Smepro is active in the supply of castings and forgings and can serve any industry. This results in a specific delivery program in a large variety of materials. Smepro supplies all its products according to the customer’s requirements and possible associated specifications: in rough, pre-machined or finish machined condition.